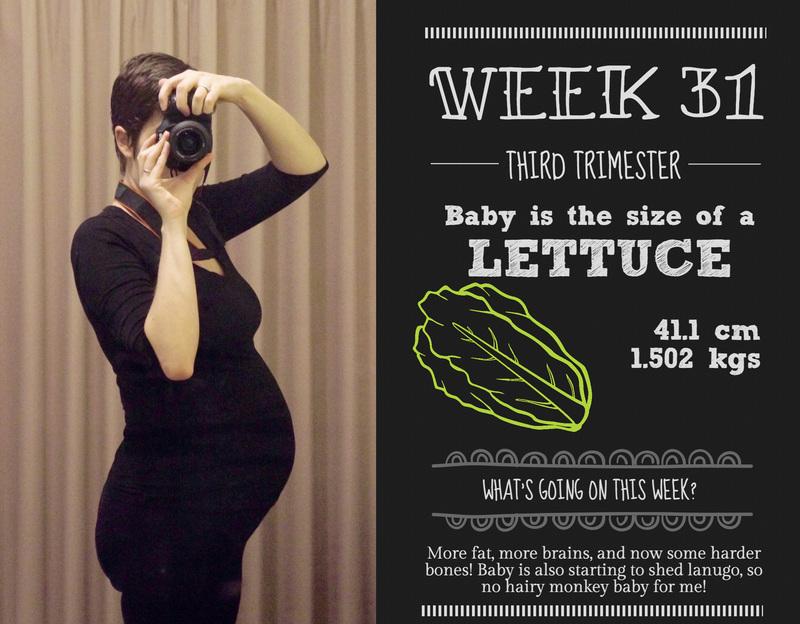 Baby: A lettuce – ho hum. I can’t say the thought of a whole lettuce inside of me is particularly inspiring…healthy, but not inspiring. Main symptom: The rib is almost completely better now, and the hayfever has subsided, so now I’m down to the itchy eyes (improving, but still enormously annoying) and general aches and pains. A good week! What’s on this week: Holidays! Oh thank goodness. I was hanging on by a thread last week, so it’s lovely to have 2 weeks to recuperate and reenergise. There’s a shitload that we need to do in these holidays in terms of organisation for November, but that’s fine. It’s just lovely being home. 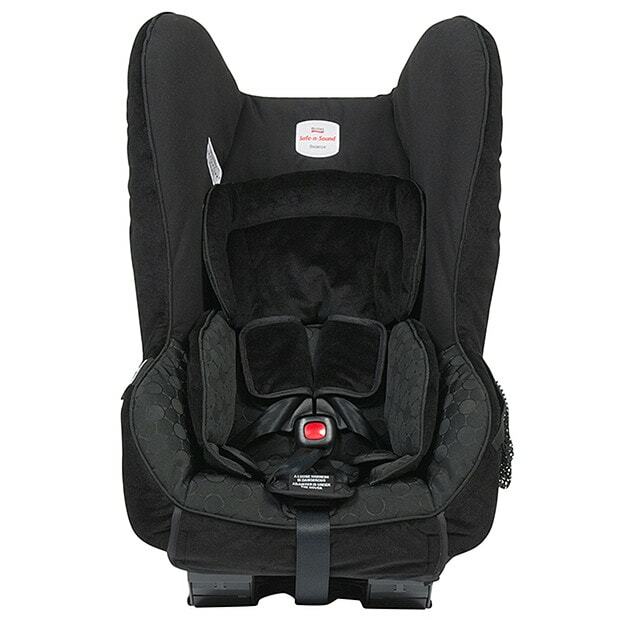 buy car seat thank you target – half price Safe n’ Sound! So, as you can see, I have actually done a few of these, but there’s still a mountain ahead of me, and no, it’s not just my stomach. Speaking of my stomach though, I have certainly noticed a step up in the amount of growth over the past couple of weeks. I feel properly pregnant now, with all the sore muscles and joints that come along with it. It’s not particularly a specific pain, it’s more a general ache if I sit in a less than optimal position for too long. Ditto if I don’t put my feet up often enough in the day. I was at our prenatal classes last night, and I could barely stand at the end of it from the pain in my tailbone, just from sitting on a less than couch-like chair for a couple of hours. Shopping-wise, I picked up a couple of bargains from Target as I mentioned above. I’m not one to skimp when something’s really important, but I also don’t buy in to a lot of the marketing hype surrounding so much of the baby shopping experience. 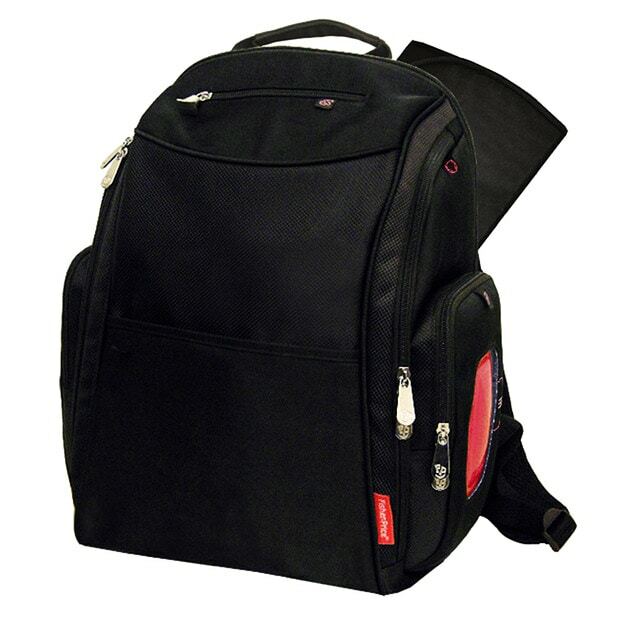 The biggest annoyance I have is the nappy bag, or diaper bag for the US readers. I just can’t justify spending $150 or more on a bag that will carry poo-ey nappies. I have a handbag, a lovely one, but it can annoy me sometimes having to lug it around, so adding another enormous tote for god-knows-what seems overkill to me. As such, I was looking at nappy backpacks instead, so that Mr Nester could also use it without feeling too prissy. Target saved me here, with the Fisher Price backpack below. It’s a good size, has heaps of pockets, and wasn’t stupidly expensive. We also grabbed a car seat, as it was half price (Target do this for this particular seat twice a year, so it’s not because it has problems). I researched the seat before buying it, and it has great safety ratings and can be used from birth to 4 years old, so it seemed a no-brainer for me! Two big things ticked off the list. Otherwise, this week has been a much slower pace than the last two, allowing me time to recover a little, and get my head into the right place for the rapidly approaching labour. The antenatal classes have been great for information regarding the hospital, and last night’s one on breastfeeding was really good (even if they did tell me I’d bought the wrong bottles), but they haven’t done much to assist in preparation for labour. The midwife running the sessions has rightly said that labour is only one day, and the baby is for a lot longer than that, but I’m still very glad I’ve been attending my yoga classes and reading as much as I can, just to take the edge off the anxiety about the pain of labour. I have another midwife appointment next week, and I’m sure you’ll hear from me soon to let you know I haven’t finished any of the things I’d hoped to…we’ll see!